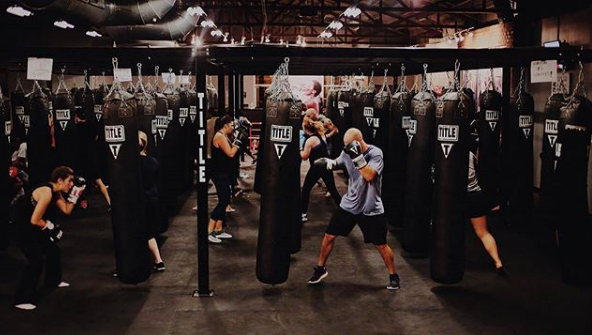 It is not often easy to find a great boxing gym anywhere. 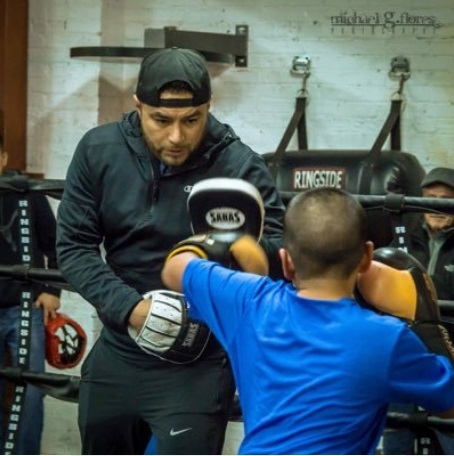 In the case of Chicago, there are several gyms that are open for boxing lovers and anyone who is interested in the sport. 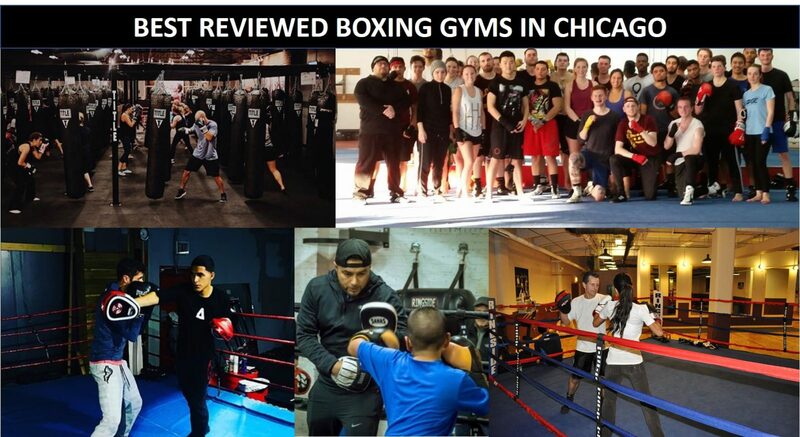 To help you with making the right choice, we have compiled a starter-list of some of the best boxing gyms based on user reviews and the social media followings of these select boxing clubs in Chicago. Our methodology is obviously not foolproof, so check out what we’ve compiled and let us know what you think by clicking on the link in the title of each gym and submitting your own review on our site. If you have a favorite gym that is not on the list or you are a gym owner, fell free to submit great boxing gyms here. I am very into working out but mainly a gym setting with my own workouts. I signed up to join my coworkers for a workout and I am so glad I did! 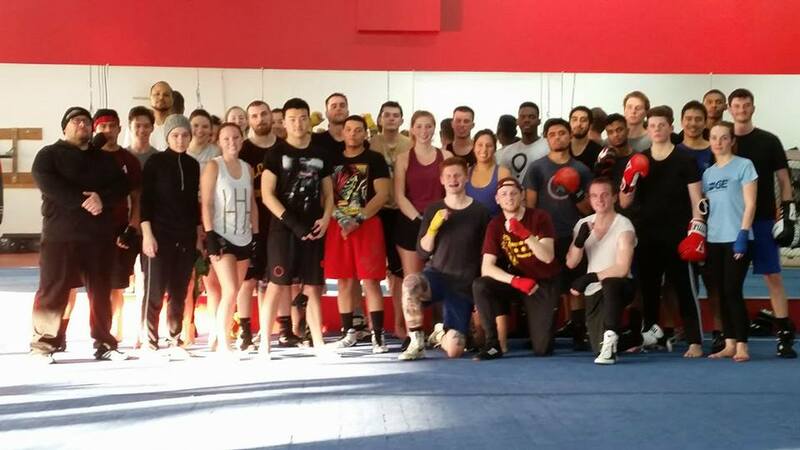 It was a great workout and super fast paced which for a class, I prefer. This was a fun way to mix up my routine. I will have to consider going to some classes in the future! – Cindy Michelle (Facebook). Joined this gym last week, and have gone for the 60 and 75 minute boxing classes, and absolutely love it! The workouts are exhausting, challenging, and extremely fun! For anyone looking to try a new workout, whether you’re looking to lose some weight or simply just get in better shape, I would highly recommend this place! The trainers are friendly, motivating, and very willing to guide you along the way! – Prakash Ravi-Chandar (Google Places reviews). I’ve been training at body shot fitness since February 2017. Coach Rick Ramos and the staff are outstanding. The classes are excellent. I’ve lost close to 45 lbs since training at body shots. Great facility, coaches and environment. You will learn a great deal about yourself going through the training. It’s definitely been a blessing for me health-wise! It’s not if you’re faced with altercation but when you’re faced with one, be prepared. Rick Ramos and staff will definitely get you prepared. – Michael M (Yelp). This is the real deal. I have been working with Ray for over two years. In that time I have developed from not knowing the first thing about a jab to being able to decently spar. 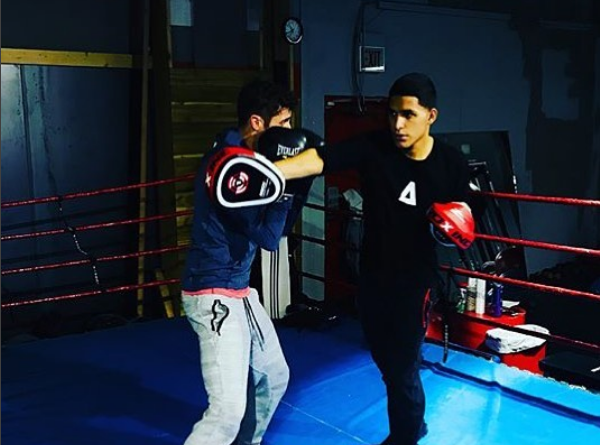 I originally came to Franklin street Boxing Club because I wanted somewhere in the loop to workout. This has turned out to be so much more. Ray is a professor of the game. Will absolutely raise your level of skill. Great demeanor for a coach. Each session is like going to grad school for boxing. Really makes you appreciate the finer points of the sport. Highly recommended.>/em> – Greg S. (Yelp).</p?